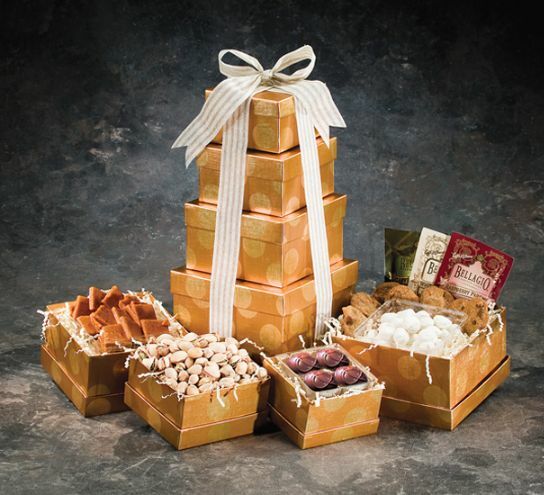 An exclusive kosher gift tower filled with mouth watering chocolates, mounds of pistachio nuts, smooth soft caramel squares, assorted cookies and flavored selections of gourmet cocoas. CERAMIC DOLPHIN FIGURINE Dipping and swooping through the sea, this sinuous swimmer is a long-cherished symbol of nature's beauty and grace. A favorite passtime at Edisto is dolphin watching!! LEAPING DOLPHIN STAINED GLASS Handcrafted, lead stained glass dolphin. MERMAID OF THE SEA STAINED GLASS WINDOW Clear glass jewel bubbles and rippling aqua waters surround a enchanting mermaid in this meyda tiffany designer original window. Her hair of gold and chestnut swirls against the lunar reflection as she plays with her deep sea companions. STAINED GLASS SANDDOLLAR Beautiful stained glass sanddollar suncatcher. Sure to take your breath away. TWO-PERSON HAMMOCK Relax together on this sturdy cotton hammock built comfortably for two. WELCOME PINEAPPLE WINDOW The pineapple, a traditional sign of welcome, is depicted in this meyda tiffany original window of honey gold fruit with tropical green foliage on a clear seedy background. YAQUINA HEAD LIGHTHOUSE WINDOW Original Yaquina Head lighthouse window is a tribute to Oregons tallest and second oldest continuously operating lighthouse. 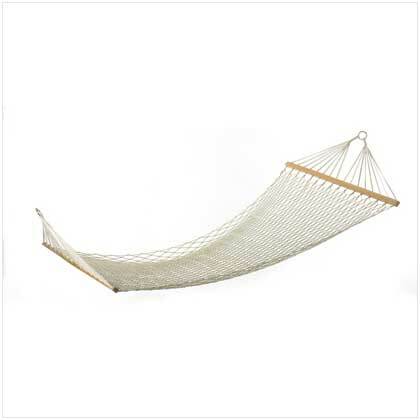 Relax together on this sturdy cotton hammock built comfortably for two. A delightful retreat! 100% cotton rope on a wood frame, metal loops for hanging. Max. Wt. : 440 lbs. May require additional freight charge. 54 x 140 long.